I’ve known Karie for several years now. She just created a new company called Elevated Management Group Llc. She specializes in property management. She’s a mover and a shaker and at one time she had over 400 units with her past company. She is very familiar with the market and is able to help anyone that is looking to rent or put their house up as a rental. 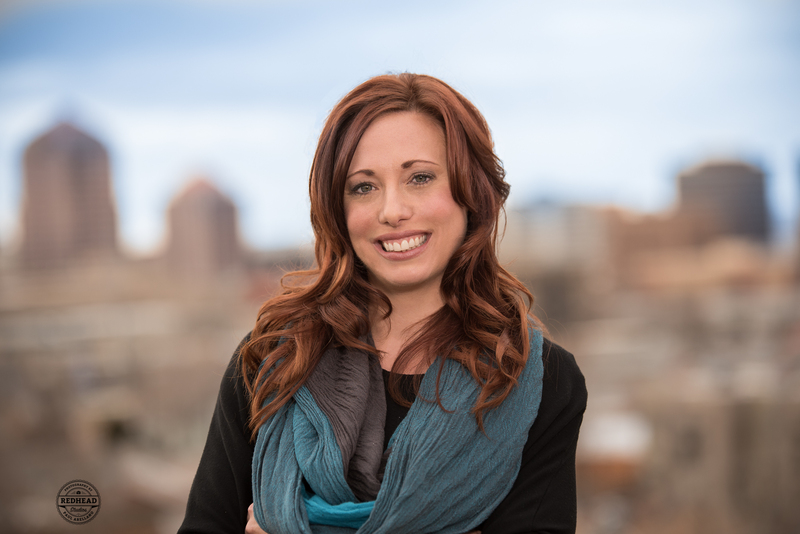 Karie is also an instructor for a mandatory core class that the New Mexico Real Estate Commission requires for all real estate agents to take. 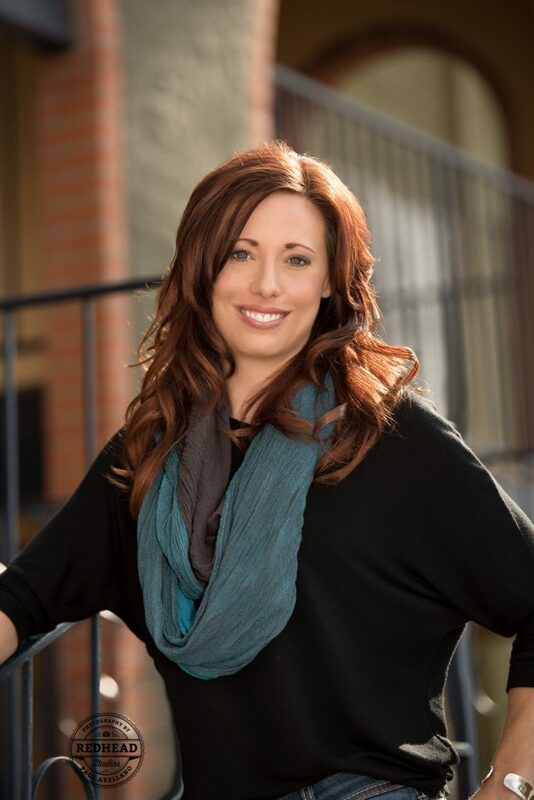 Karie needed and updated Executive Head Shot for her new company here in Albuquerque New Mexico. In my initial consultation with her I learned that she didn’t want the standard Executive Head Shot. That was fine with me as I can do both. Actually, I prefer to go and find a place and tackle on the elements of Albuquerque’s hustle and bustle to make a good portrait. I always look to find 2-3 places. You never know what might keep you from shooting at one location so you always need a backup. After finding my locations I set up a time for Karie to get her hair and makeup done by Rachel Senn-Sullivan who is a professional hairstylist and makeup artist at Alchemy Hair Studio. It’s right off of Menaul and Pennsylvania in case anyone is looking for a new place to go. She’s been a stylist for several years and also teaches a makeup certification course here in Albuquerque New Mexico.